Do you own an above ground pool? They can provide a great deal of fun and family enjoyment at a budget-friendly cost. Do you wish you could take advantage of energy-efficient variable-speed pump technology in your above ground pool? Now, you can! Save energy and money with the Hayward PowerFlo VS 300 above ground variable-speed pump. PowerFlo VS 300 is everything you’ve come to expect from Hayward, and more! 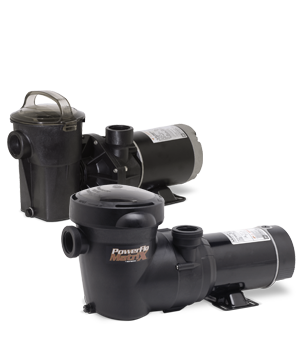 You already know you can count on Hayward pumps to be engineered for dependability and performance. 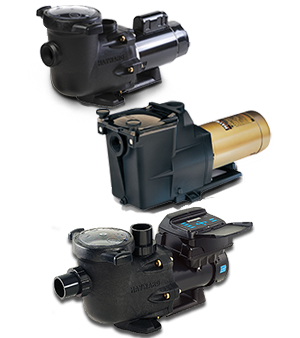 As an industry leader, Hayward offers above ground pool pumps that are designed to stand up to today’s most demanding installations. 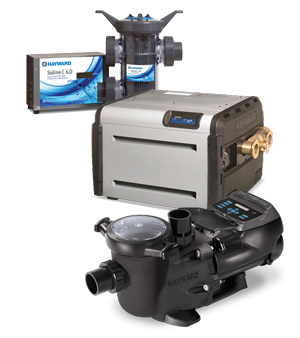 Now, Hayward is leading the charge for energy savings in above ground variable-speed pumps. It’s time for an upgrade! The advantages of variable-speed pumps over single-speed pumps are well known. 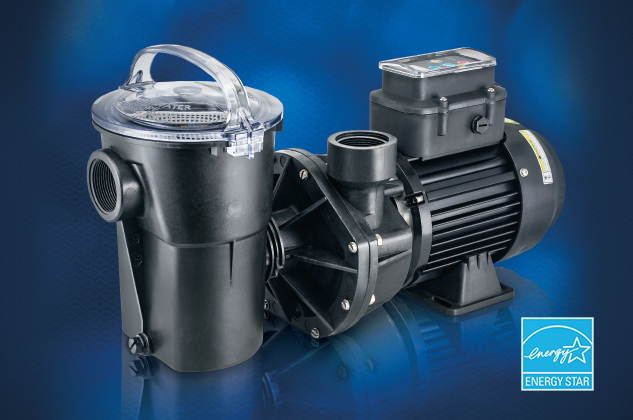 Variable-speed pool pumps save up to 80% on energy costs — often paying for themselves within only two seasons of usage. You can add to those savings with exceptional rebates. While previously only available for in-ground pools, above ground pool owners can now take advantage of incredible variable-speed technology. Not only is the PowerFlo VS 300 designed for maximum energy efficiency, but it also runs quieter for an overall better backyard pool experience. With the PowerFlo VS 300, you can feel great about huge energy savings while your family enjoys a quieter, more relaxing backyard pool environment. Check with your local utility company or energy efficiency service providers for additional utility rebates. Pool owners who purchase energy efficient pool equipment, like Hayward PowerFlo VS 300 variable speed pool pumps, may qualify for a substantial rebate. Contact your local Hayward Dealer for more information and to see the PowerFlo VS 300 in person.